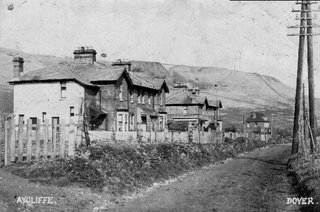 In 1883 an opportunity was taken by Dover Borough Council to lease an area of land below Dover Castle from the War Department. 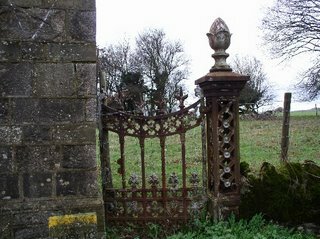 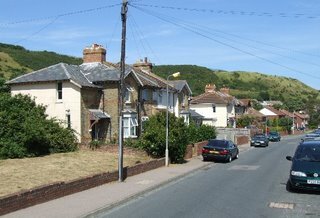 Formerly part of Dover Castle Farm, the hillside was to become a new amenity area for the town. 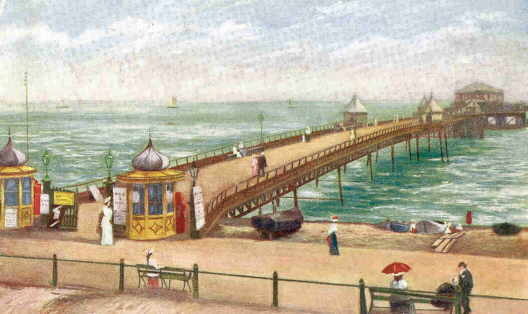 Connaught Park was born. 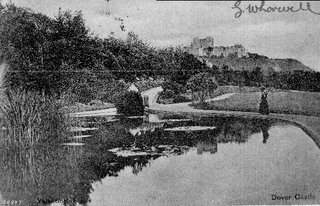 A tree was planted to commemorate the opening by the Duchess of Connaught, and it still stands alongside the lake to this day, albeit a but larger ! "Connaught Park. 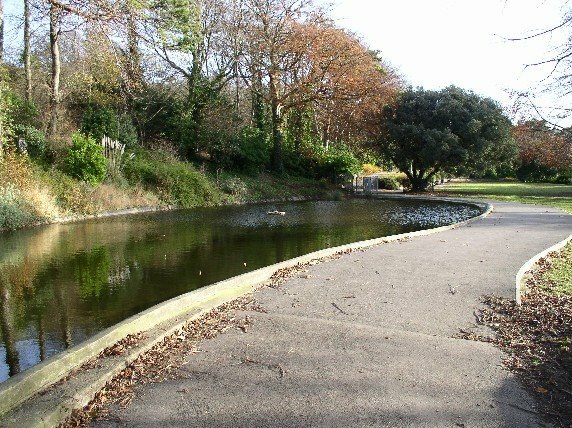 This tree was planted by R.H. Duchess of Connaught on the opening of the park on 14th July 1883. 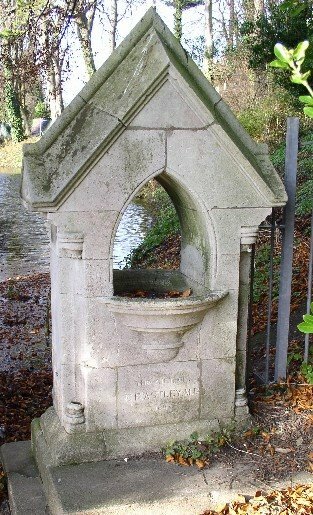 Richard Dickeson Mayor"
Also alongside the lake is a fountain, a gift from E.F. Astley MD in 1883. 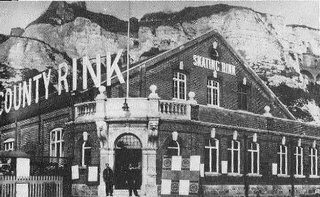 Dover Skating Rink was located on Marine Parade and the site is now the duel carriageway to the Docks, it more or less stood in front of Motes Bulwark. 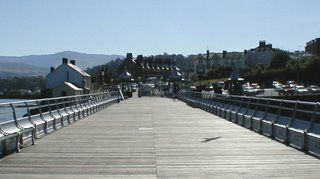 In World War One the site was requisitioned and became the site for the RNAS Seaplane station and used as a hanger throughout the War. 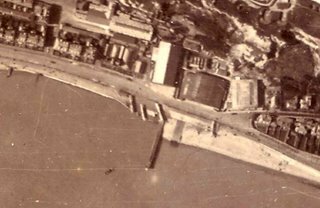 Two further hangers were built and a slipway down to the beach. The date the other hangers were demolished isn't known, but the 'rink' remained in places as an industrial unit until the 1970's when the road widening project was put through.